Being at the top of marine navigation means offering efficiency and comfort that never stop evolving. To match the ever growing needs of professionals at sea our development team continues to set higher standards. This update will make TZ Professional even more powerful. Today, we are happy to announce to you that TZ Professional v3.1 is now available! We are pleased to inform you that a new update of MaxSea TimeZero professional software has just been released and is now available to your customers: v2.1.2. Many new features and improvements are included in version 2.1.2 of the MaxSea professional software range. Best of all, this update is completely free for any TimeZero ECS/PLOT user. Possibility to import Marks, Tracks, Lines and 3D user data from ECC Globe. Compatibility with the NMEA0183 “RSD” sentence allowing to display a radar cursor on the chart. This is useful to geo-reference the cursor of the standalone radar in TimeZero. Possibility to import PTZ2 files directly into TimeZero v2.1. PTZ2 files are 3D files that were used in previous version of TimeZero (v2.0) and below. Possibility to change the plotter background color when no chart is selected from the “Chart” button in the Ribbon. The background color can be selected from the “Plotter Display” Options. New option to remove currents computation on the active route (ETA, Speed, HTS etc.). This can be useful when you don’t want any currents to be taken into account in any of the Route NavData and list information. A range of other miscellaneous features have been added and various bug fixes are included in MaxSea TimeZero version 2.1.2. A detailed description of all improvements is available in our explanatory PDF. Price: The update to version 2.1.2 is totally free for all current MaxSea TimeZero users. Download: You can contact your regular MaxSea reseller to download this update. Alternatively, you may log into your MyMaxSea account and use the download link in the ‘Downloads’ tab. We are happy to inform you that version 2.1 of the MaxSea TimeZero professional range MaxSea TimeZero PLOT and ECS has just been released and is available to download now. Version 2.1 includes a range of innovative new features as well as several corrections. These improvements provide provide commercial fishing vessels and work boats with powerful functions that will make these activities even more efficient. This update is completely free of charge for all existing MaxSea TimeZero ECS and PLOT users! The Bathy Recorder function has been completely redesigned – for even more targeted fishing. Proudman Currents are now available for various zones in Europe and the Arabian Gulf. Sounder history has been increased to multiple hours. The Furuno Sounder Module is Required for this. 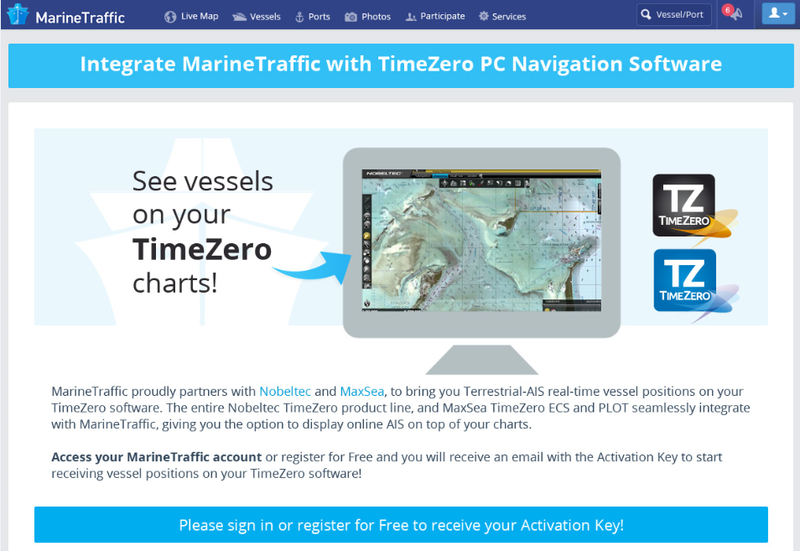 When integrating with a Furuno NavNet 3D or TZtouch MFD, TimeZero can access the NavNet DRS Dual Range capability from a new “Dual Radar” WorkSpace. Fleet Tracking Position Report: TimeZero now automatically creates the Position Report file that can be sent manually or synchronized among multiple vessels using the file hosting service Dropbox. User can choose the frequency of these reports. Several other new features have also been added to this update, as well as miscellaneous functions and bug corrections. Price: The update to version 2.1 is totally free for all current MaxSea TimeZero users.